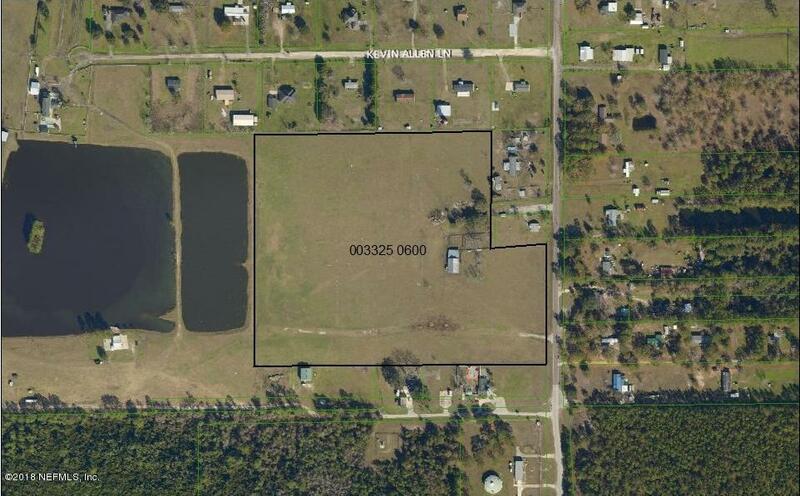 LARGE 23.36 ACRES OF PASTURELAND ZONED PUD AND READY FOR YOU TO DEVELOP. 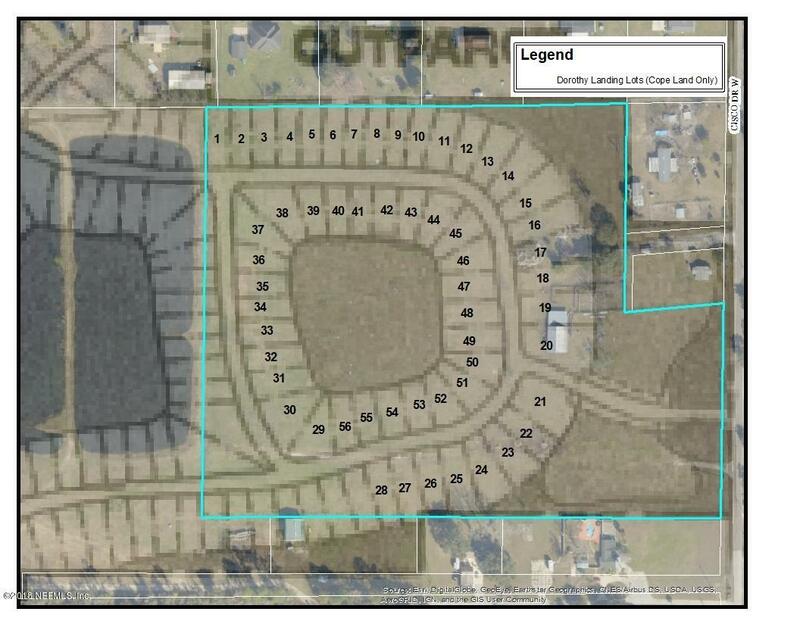 50 ESTIMATED LOTS ENTITLED. SEWER AND WATER CLOSE TO PROPERTY. WILL BE A GREAT COUNTRY SUBDIVISION.